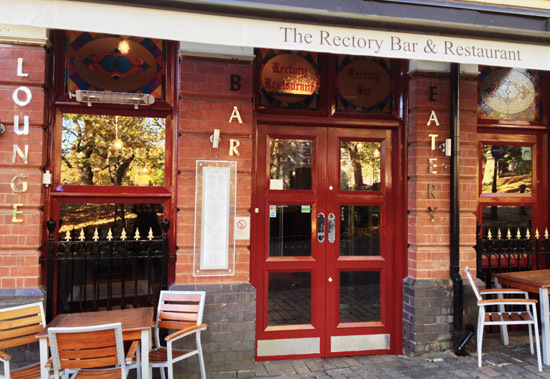 The Rectory Bar & Restaurant in St Paul’s Square in Birmingham city centre has been awarded top marks in the council’s new food hygiene rating system. The Rectory picked up its award from Lord Rooker, formerly a Birmingham MP and now chair of the Food Standards Agency at an awards ceremony at Villa Park on Thursday. 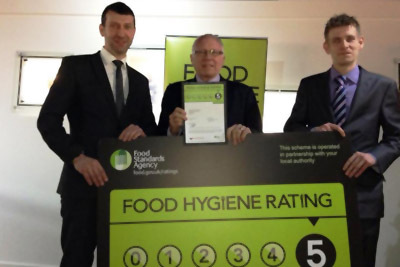 Birmingham city council has now signed up to the national scheme operated by the Food Standards Agency that judges food hygiene and safety standards across all food businesses and awards a rating according to how well they perform. Following its most recent assessment, The Rectory achieved a maximum rating if “5” and in recognition of this it was invited to collect its award in person at the special launch event.